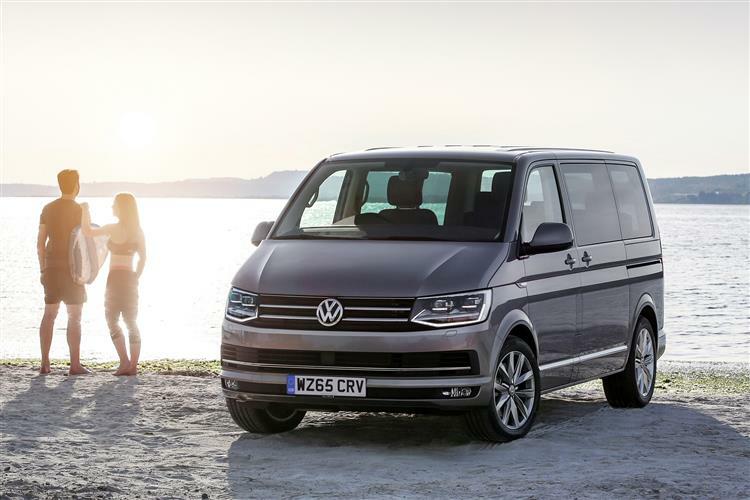 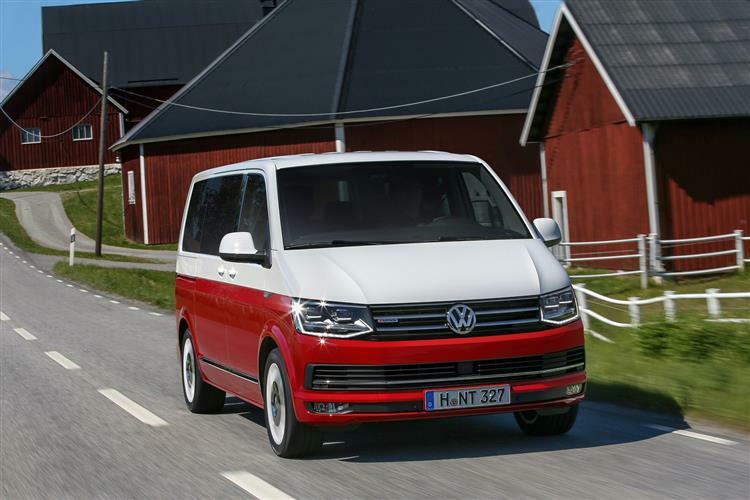 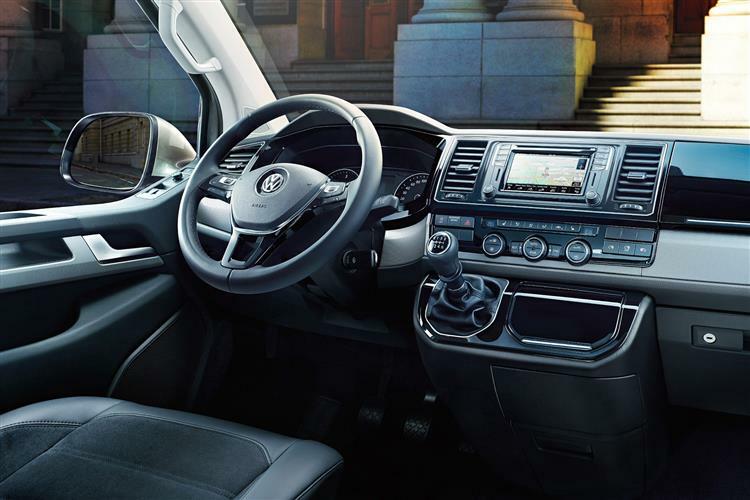 Whether you see it as a posh minibus, an executive MPV or some kind of lifestyle vehicle in the mould of VW's classic Camper vans, the Volkswagen Caravelle's unique selling point is space. 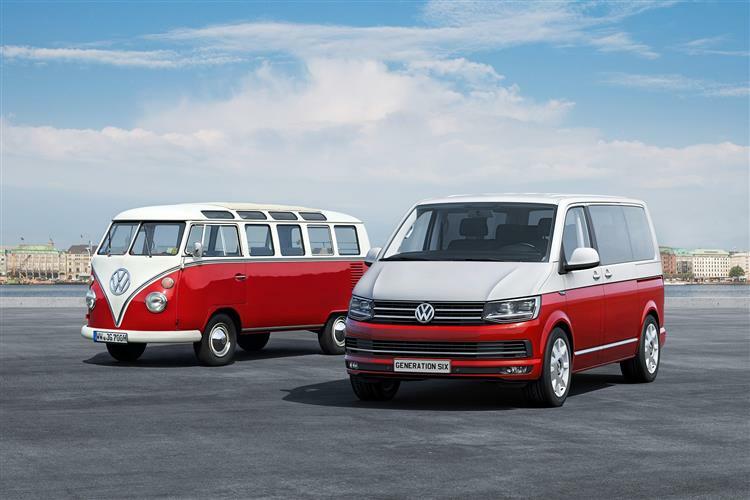 There just aren't many vehicles that can seat seven in this kind of comfort and take a significant amount of luggage along for the ride. 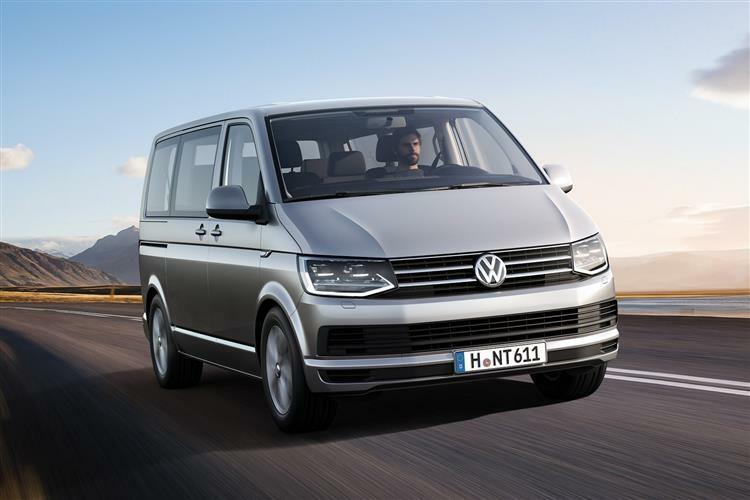 The pricing will deter some but buyers are getting a big hunk of vehicle for their money and there aren't too many alternatives with similar qualities.